The Pacific Northwest is certainly known for its breathtaking scenery, but the abundance of fresh, sustainable seafood truly helps make it an incredible place to live. The Hollywood Tavern is delighted to invite guests to enjoy a traditional shellfish dinner at its beautiful Barrel Loft space* in Woodinville, on Friday February 16, 2018 at 7:00 pm, featuring seafood from Taylor Shellfish Farms. *The Barrel Loft space is located right next door to the Tavern upstairs at Woodinville Whiskey Co.
Taylor Shellfish has been farming high quality, sustainable shellfish in Pacific Northwest since 1890. They will be present during the evening to shuck oysters for guests, providing background and descriptions for each oyster at the first course interactive oyster bar. 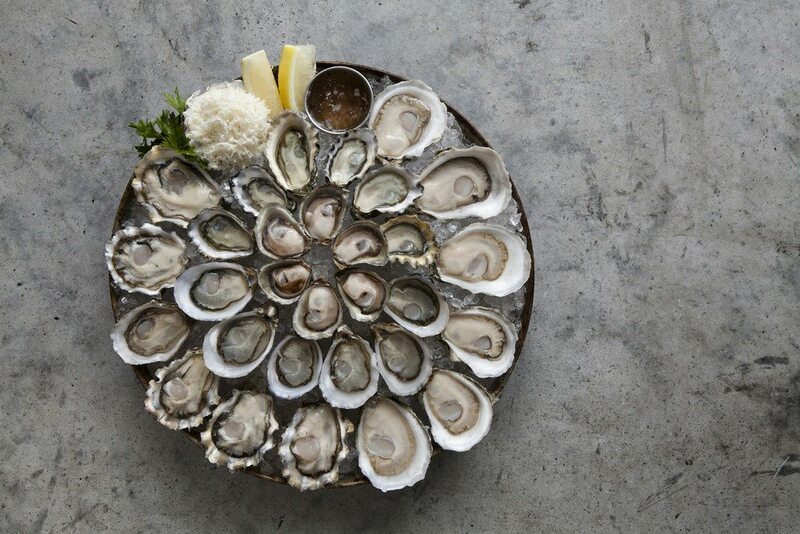 You can learn more about Taylor Shellfish’s sustainable practices and its history here. Guests can enjoy a delicious five-course menu that includes freshly shucked oysters, Pacific Northwest Dungeness crab, and a delicious classic Cioppino, featuring mussels, baby clams and cod. The full dinner menu is outlined below. 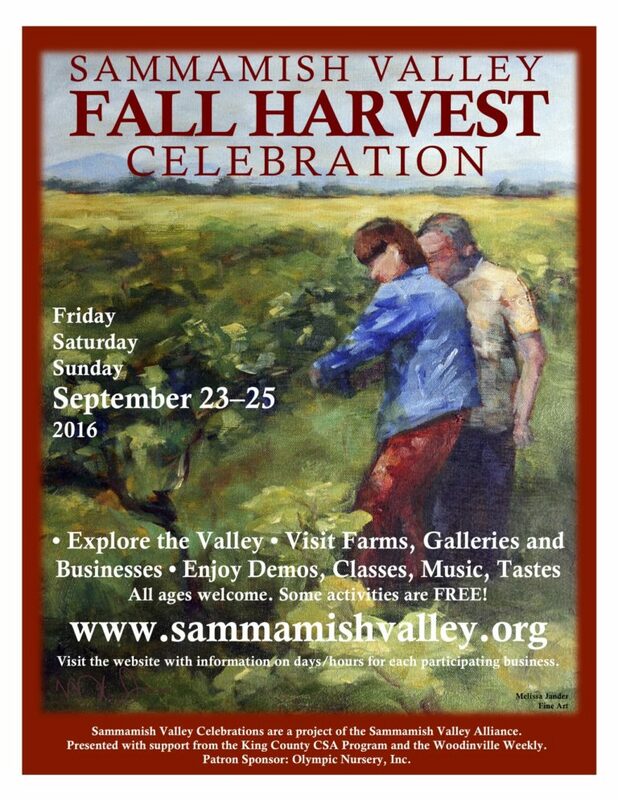 Space is very limited and reservations can be made now by calling: (425) 289-9710. Photo of oysters, courtesy of Taylor Shellfish Farms / Clare Barboza. A selection of Taylor Shellfish Oysters ~ served with traditional accoutrements – four oysters per guest. Fresh Shrimp Cocktail ~ with Chef Brian’s mother’s cocktail sauce. Pacific Northwest Dungeness Crab Louie Salad ~ with butter lettuce, vine tomatoes and soft boiled eggs. Classic Cioppino, with Mussels, Clams, and Cod ~ served with crusty Ciabatta. Meyer Lemon Crème Pie ~ with fresh whipped cream. Guests can select one complimentary custom cocktail of their choice.